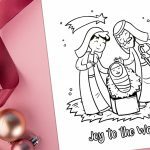 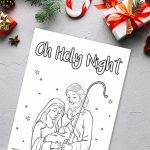 The ‘His name is Jesus’ Christmas printable is a simple coloring sheet printable for younger children. 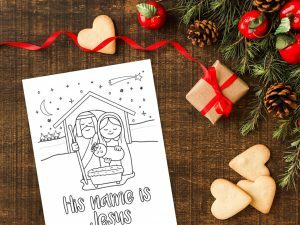 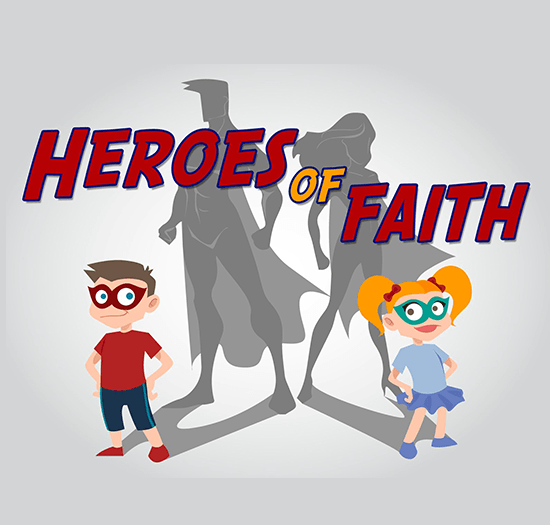 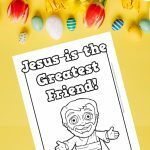 Children will enjoy coloring this printable as they talk about the name of Jesus and what His name means – and the power behind His name. 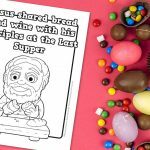 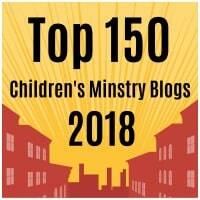 During this activity you could also play songs about the name of Jesus. 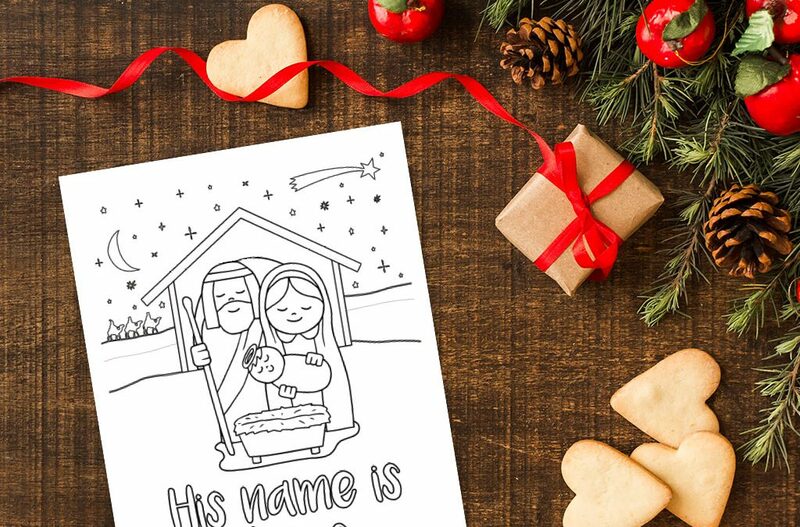 You could even talk about the meaning of each of your own names.